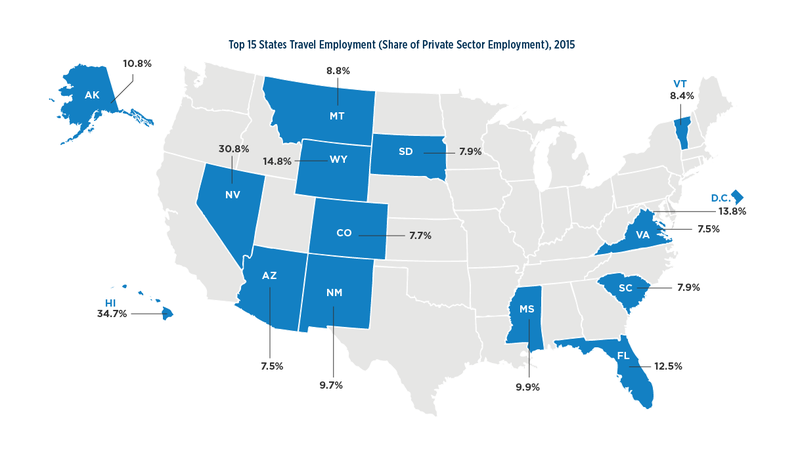 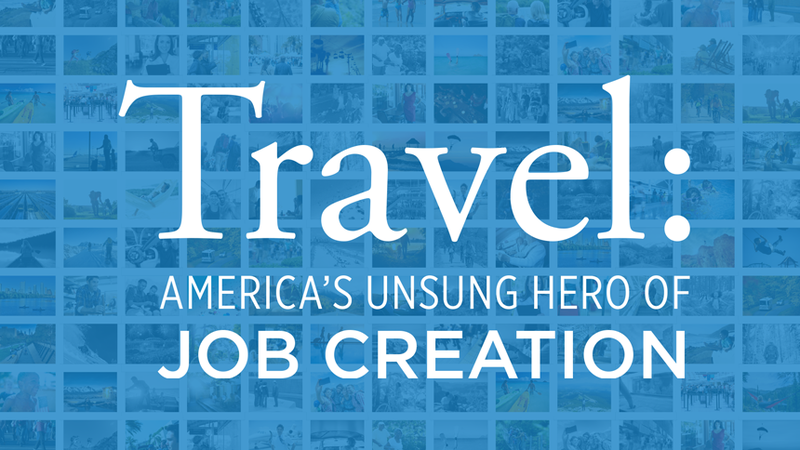 With the help of the accompanying toolkit of resources, please spread the word: Travel is America’s Unsung Hero of Job Creation! 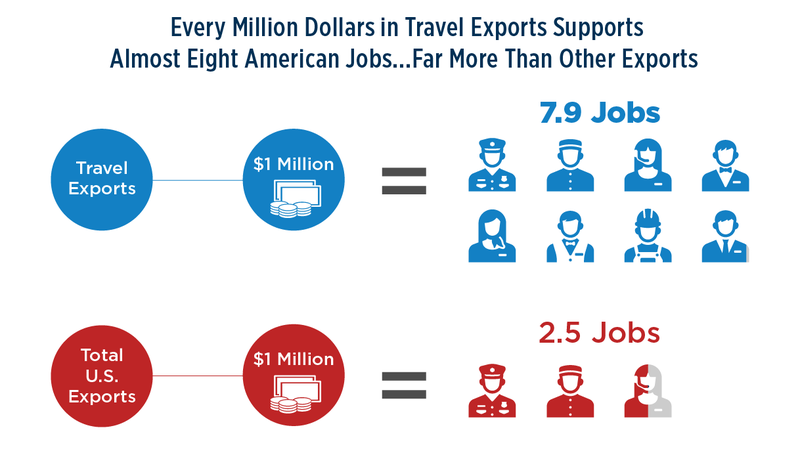 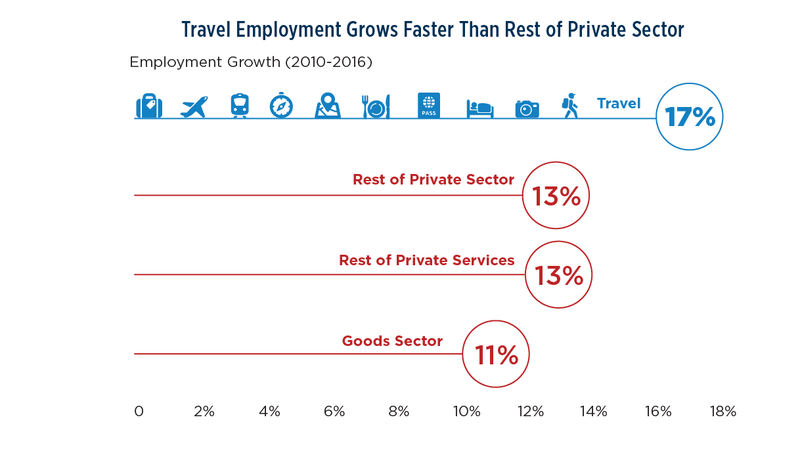 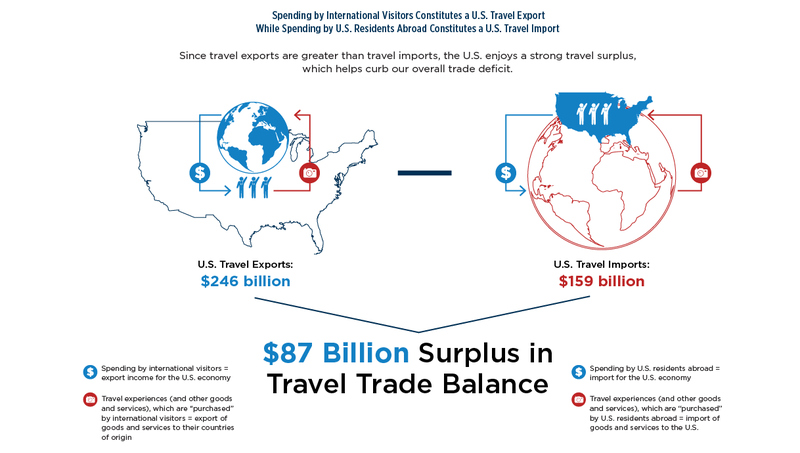 Every $1 million in travel spending supports 8.7 American jobs—double the 4.4 jobs supported by $1 million in the overall private sector. 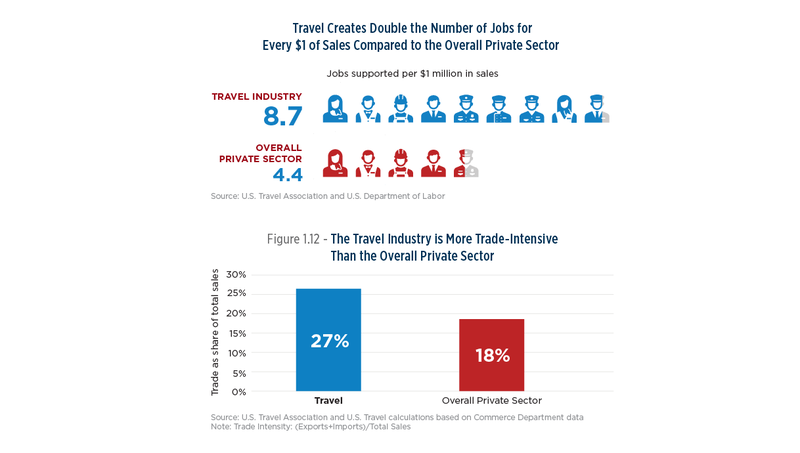 More than a fifth of all working Americans began their careers with a travel-related job.